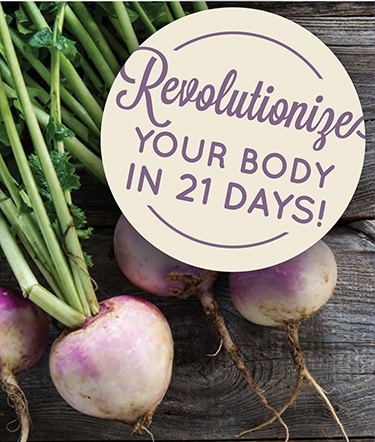 Revolutionize your body in 21 days! I’m Bonnie Roill, LifeScape’s Nutritionist and creator of the 21 Day “Detox with the Dietitian” program. 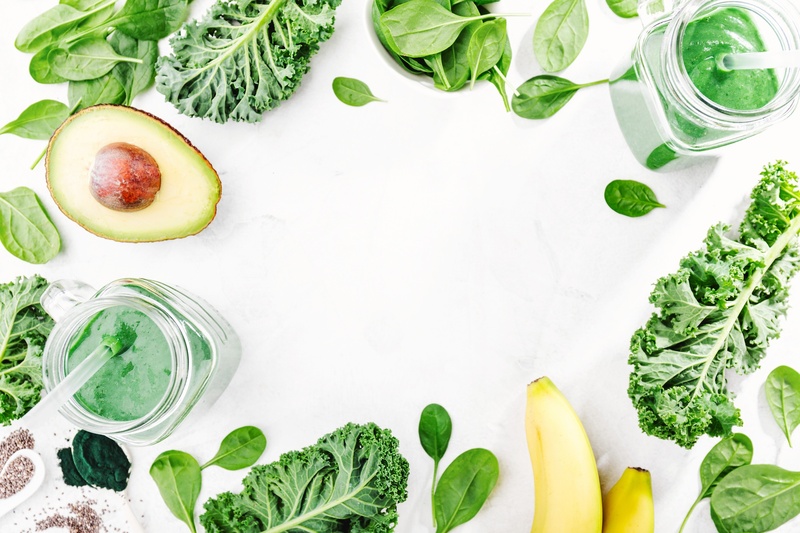 As a Registered Dietitian Nutritionist, Accredited Hormone Support Coach, and Certified Health & Wellness Coach, my passion is to help you use real foods and lifestyle practices to help you create a healthier body and more enjoyable long life. Taking quick action should receive a reward! That’s why we added a special BONUS if you sign up early. Sign up by January 6th, 2019 and receive a personal phone session with Bonnie (value $150). During this session, you will further discover what YOUR next step is to optimize your nutritional health and overall wellbeing. This program takes you step-by-step through a simple whole food eating plan that will make a huge difference in how you feel, sleep, and look – in just 21 days! Includes 30 delicious recipes! You won’t feel deprived with this amazing menu and you’ll know exactly what to buy and cook. Plus, you don’t need to be a culinary chef to create these meals! 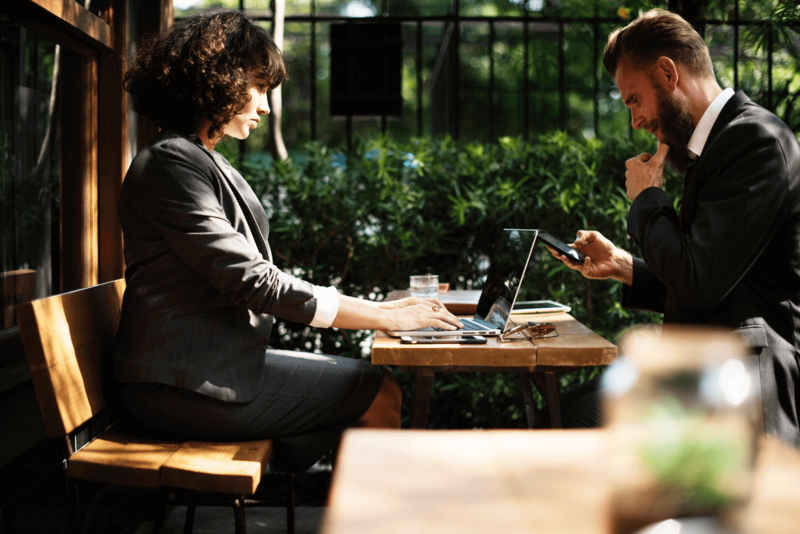 4 live calls (all recorded), to discover cutting-edge information, share your findings, receive a shot of motivation, and time for Q&A. This program provides options for both newbies and advanced clean-eaters so you can make this program work for you. After your cupboard cleanse, you’re ready to start week one of the recipes for delicious and satisfying meals and snacks and immediately reap the benefits from eating cleaner in as little as 72 hours! Detox … Deep Dive Week! Use a plant-based diet to reset hormones, help your body’s natural detoxification process, and feel a boost of energy! Live call for “Re-Entry Week! Discover which foods prevent you from feeling great and losing weight, it’s always a surprise to see which foods are best for us to eat! Say goodbye to mindless eating and say hello to a healthier (and) slimmer you! This recorded session introduces you to how mindfulness can help you with everything from digestion to your immune system to your weight. Available for your listening pleasure during the program.